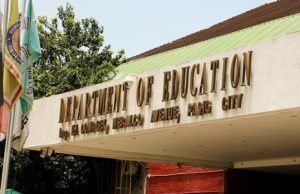 The Department of Education has announced that public school teachers and personnel will receive an anniversary bonus amounting to Php3,000 in December as celebration of the agency’s 155th anniversary. The Education Department issued the statement that the said bonus shall be received by all of its personnel across all governance levels. 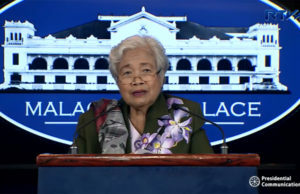 This was first pronounced by DepEd Secretary Leonor Magtolis Briones during the World’s Teachers Day Celebration in Ormoc, and was confirmed during a meeting between the members of the agency’s executive committee and the Alliance of Concerned Teachers (ACT) Philippines. According to Education Undersecretary for Finance-Budget and Performance Monitoring, the agency is making sure that before December, it is already downloaded and available before the founding anniversary. December 20, 1863 was adopted by the Department as its founding date as recommended by the National Historical Commission of the Philippines in consideration to the foundation date of its predecessor Comision Superior de Instruccion Primaria. 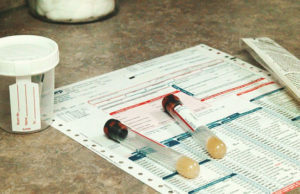 The meeting with ACT also served as a venue to discuss and clarify issues and concerns such as the provision of Special Hardship Allowance, teaching overload honoraria, raising chalk allowance and asking the Department of Budget and Management and the Civil Service Commission to create non-teaching positions to handle non-teaching tasks of teachers. 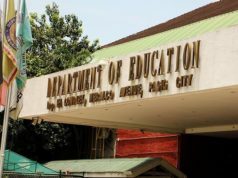 The agency is also in talks with the Professional Regulation Commission regarding the guidelines for the accreditation of teachers’ in-service trainings (INSET) as Continuing Professional Development (CPD) units. 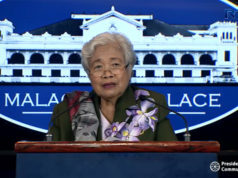 In regard to the issue with teachers’ loan, DepEd ensured that it will appeal to the Government Service Insurance System (GSIS) to reconsider the set deadline for member-borrowers with past due loans to update their accounts, with automatic waiver of penalties and surcharges. 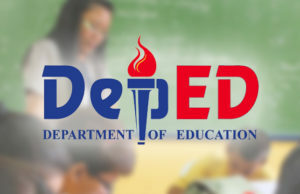 DepEd also reiterated that the CSC mandated Results-Based Performance Management System (RPMS) has been simplified to give way to a more objective assessment of performance. The meeting was also attended by Undersecretaries Jesus Mateo and Victoria Catibog, Assistant Secretary G.H. Ambat, and Director Ma. Lourdes Pantoja.